The Catlow C1000S In-Line Snap-Back Breakaway is designed for rugged, heavy duty truck stop use and high capacity fueling with little pressure drop. This breakaway has a 300 lb. breaking force. 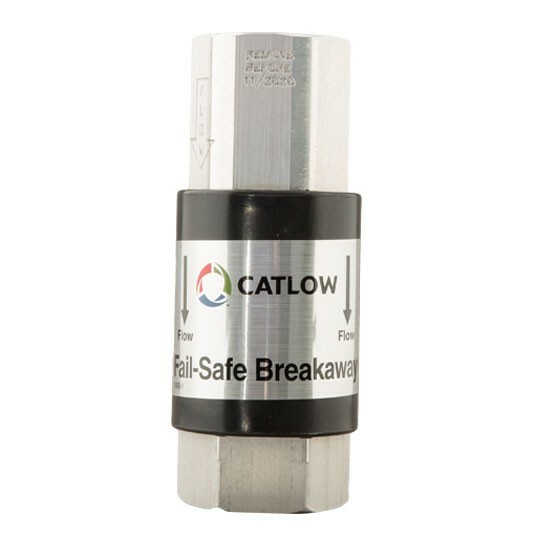 Catlow's repairable C100N Fall-Safe In-Line Shear Pin Breakaway is designed for truck stops and high volume stations with high capacity fueling. This breakaway has a 300 lb. breaking force. 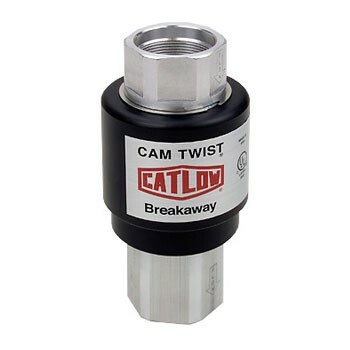 The Cam Twist is Catlow's revolutionary magnetic inspectable breakaway. 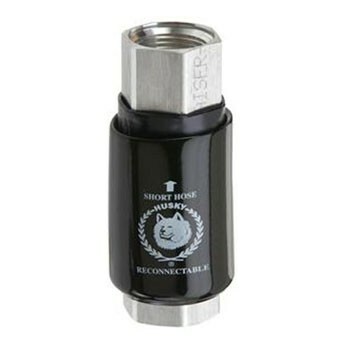 With the ability to separate, inspect and reconnect, you have the assurance that your breakaway will perform when you need it the most, thus eliminating the need for a "Remove By" date. 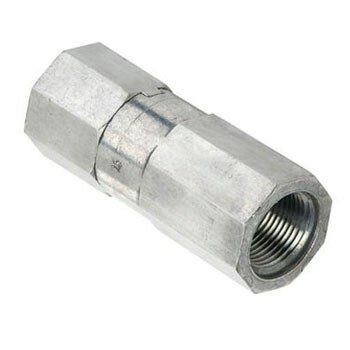 The Husky 2273 Single Use Breakaway with Vapor Valve stops fuel flow on both sides of the separation. Maximum separation pull force of 300 lb. 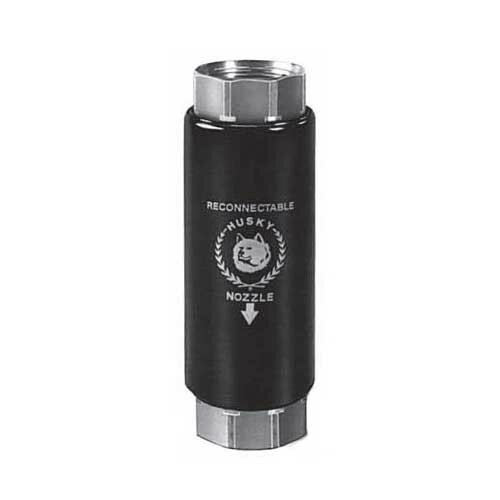 The Husky 2276 Reconnectable Breakaway stops fuel flow on both sides of the separation. Maximum separation pull force of 200 lb. Excellent choice for High Volume Fueling.